Challenge confident learners and help them reach their full potential. 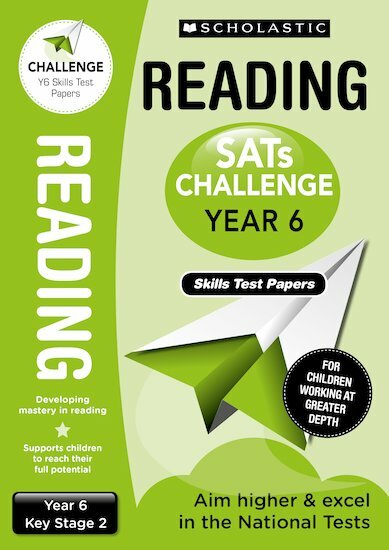 This SATs Challenge skills test papers book is packed with activities and practice questions to help high achievers extend their knowledge ahead of National Tests. Use this book as part of our SATs Challenge programme, which also includes teacher guides and stimulating pupil workbooks.